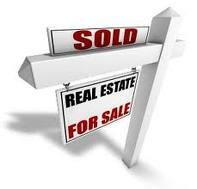 Listing your home is an important decision and should be taken seriously. Catawba Island homes, condos and townhomes have a special buyer populous and needs different marketing solutions to get your buyer. 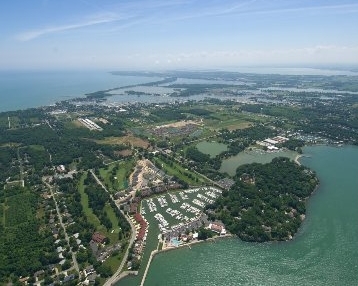 Buyers need to understand how great the Port Clinton summers, parks, location and amenities are. We are the right team to educate them! 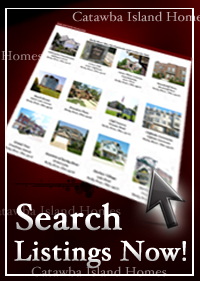 Why should you list your home with The Catawba Island Homes Team? The Catawba Island Homes Team has helped more home buyers purchase homes then any other Realtor or Team of Realtors in Northeast Ohio! 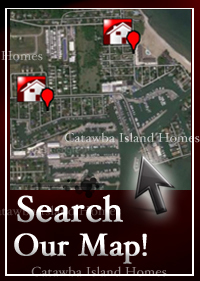 Feature your home, townhome, condo on Catawba Island's #1 website with thousands of home buyer visitors each month. The Catawba Island Homes Team has sold homes, townhomes and condos across Greater Cleveland in almost every city and neighborhood. Selling your home involves much more than just placing a "For Sale" sign in your yard or window and going to the closing. 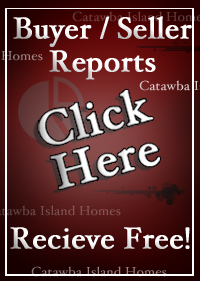 As a top Catawba Island REALTOR® team, The Catawba Island Homes Sales Team is here to help you prepare your home for sale, market your home, and guide you through the sale process to ensure you sell your home within your time frame and get the best price possible.